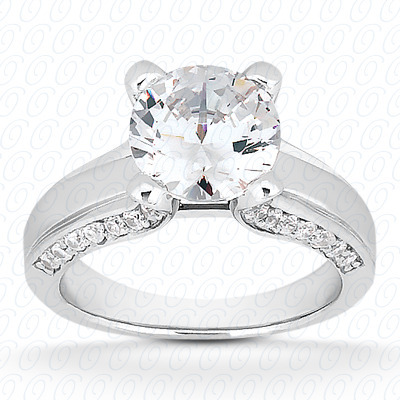 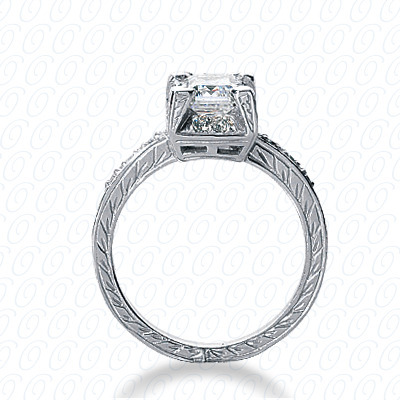 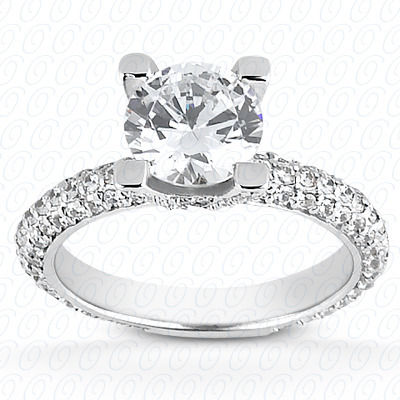 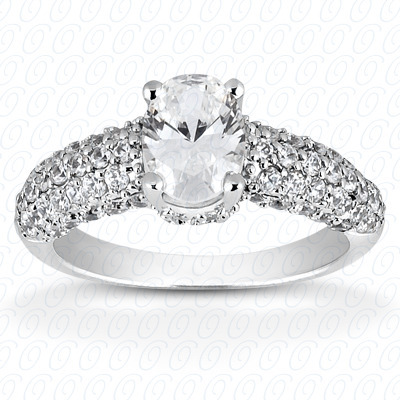 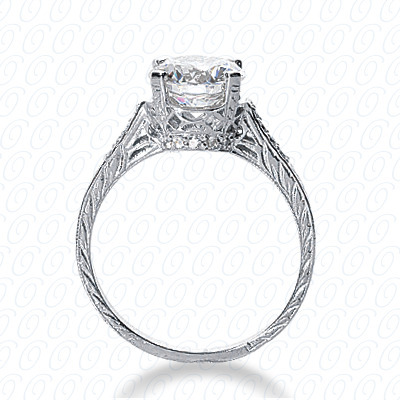 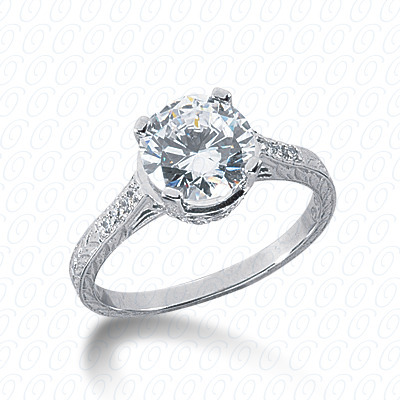 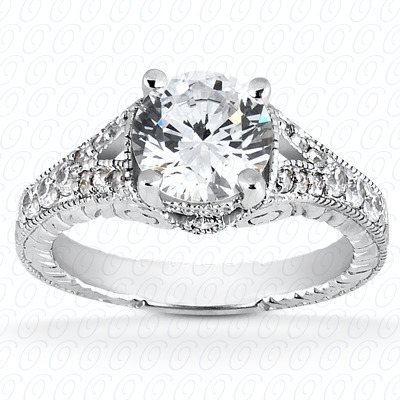 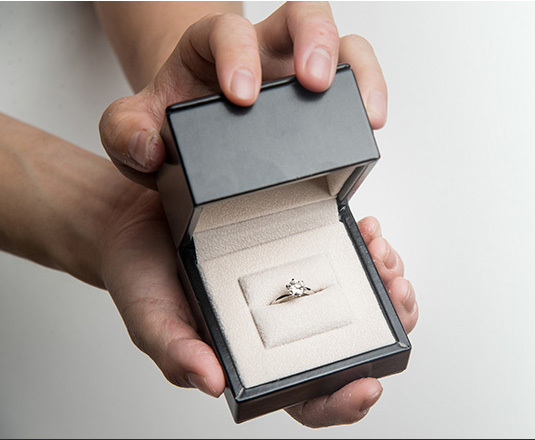 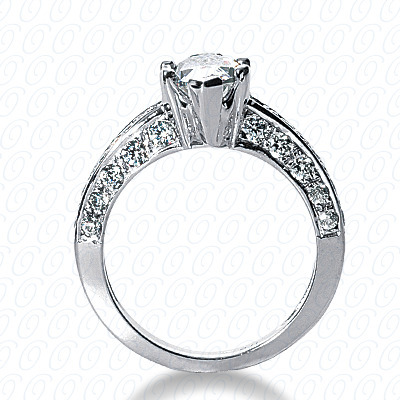 Order Today for free Engagement Ring Delivery on Sunday, May 05 or set in jewelry on Sunday, May 05. 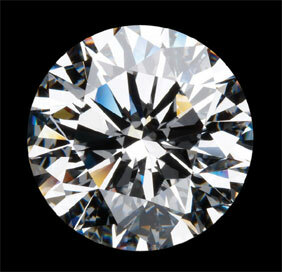 Supplied Stone Weight 0.14 CT. 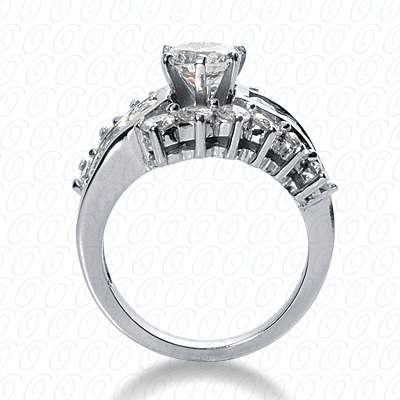 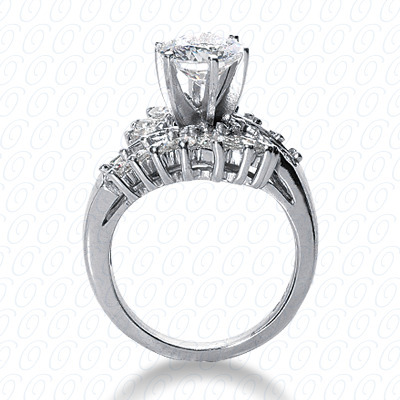 Fancy PLAT Fancy Cut Diamond Unique Engagement Ring "Carats 0.39 D Color IF Clarity Oval GIA Diamond Engagement Ring"